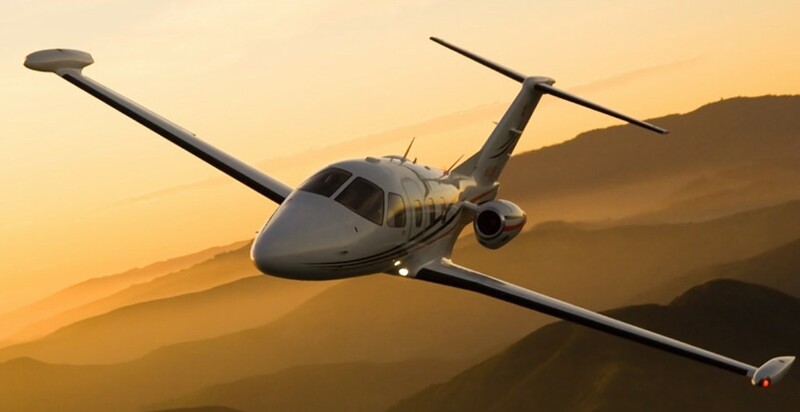 Jersey’s first aircraft registry aimed at new or nearly new high-value private and corporate aircraft has started. It is hoped the Jersey Aircraft Registry will eventually attract £20m of new business to the island. Original plans for a joint registry between Jersey and Guernsey fell through and Guernsey launched its own in 2013. The Minister for Economic Development, Senator Lyndon Farnham, said it would be a “fantastic opportunity” for the island. “There is also a longer-term goal of creating roles in technical positions, as we see maintenance and management organisations relocating to Jersey,” he said. Aircraft registered in Jersey will bear the registration prefix ZJ.